Benefits, Performance, Price . . . . .
As persons concerned about health, we're also concerned about EMF in our own lives. We've tried many EMF protection devices, seeking the best combination of benefits and performance. We chose a technology that not only provides EMF protection, but when applied to your rechargeable lithium ion batteries, also improves their performance. And in the process, we found one that can even improve the taste of your morning coffee, or evening glass of wine ! At Living Waters Wellness Products we take customer service seriously. We've packed our website with free articles and e-books on EMF and health - including many inexpensive and free things you can do to protect yourself and your family. 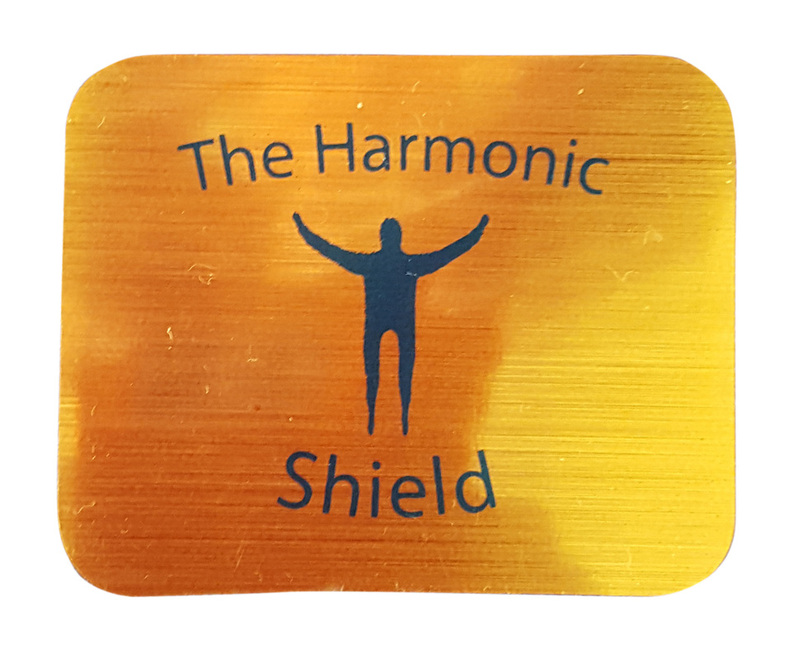 As we've said before of The Harmonic Shield, The Blue Man has your back. We'd like you to know that at Living Waters Wellness Products we have your back too ! Return to : The Harmonic Edge Home Site Map / "About"